When Grammy Award-winning pianist Danilo Pérez combines his Panamanian musical roots with Latin American folk music and jazz, and adds European classical and African strains, the result is a distinctive, worldly stew. Pérez enhanced the bands of Wayne Shorter, Wynton Marsalis, and many others. When he joins the Eastman Jazz Ensemble, he'll be performing his own tunes and Panamanian standards, all arranged by ensemble director Bill Dobbins. 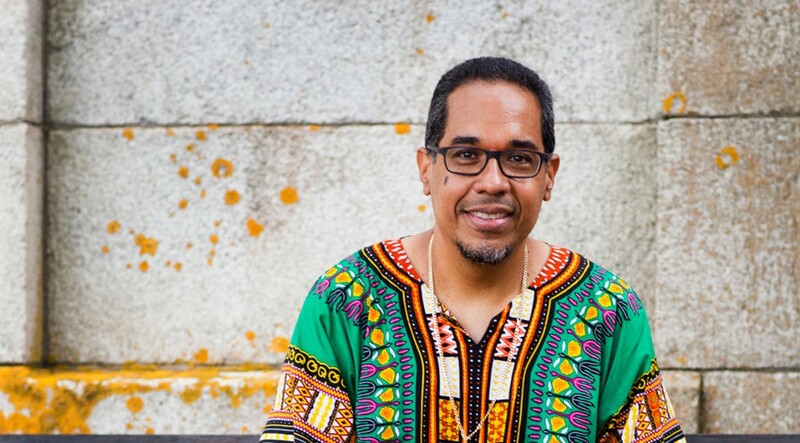 In addition to the Thursday evening concert, Pérez will also discuss music and social justice at 10:30 a.m. and give a master class at 12:45 p.m. earlier that day. All events are free. Danilo Pérez and the Eastman Jazz Ensemble play Thursday, November 29, 7:30 p.m. at Eastman School of Music's Kilbourn Hall, 26 Gibbs Street. Free. 274-1000. esm.rochester.edu; daniloperez.com.